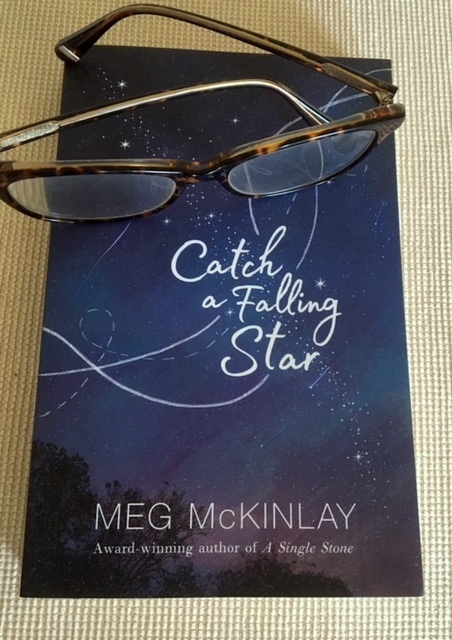 I have just finished reading this Middle fiction novel by Meg McKinlay. I discovered her by chance at a Newcastle Writers Festival some years ago, when I bought a copy of a small chapter book called ‘Duck for a Day.’ This was about the time I joined Jen Storer’s FB group called Girl and Duck, so I was following a theme. Then in 2015 she released a YA novel called ‘A Single Stone’, which won so many awards it could not be ignored. I loved this book and was determined to follow this author who had made a commitment to become a full time writer. 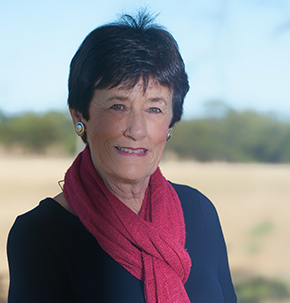 Meg McKinlay is the author of eighteen books ranging from picture books and YA fiction through to poetry for adults. 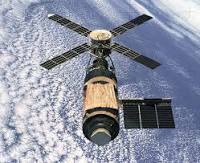 And this year, 2019 Walker Books have published her middle fiction novel, ‘Catch a Falling Star.’ She sets the story in 1979 in WA, as Skylab starts its descent to Earth. The whole episode is watched by the world and by the two children of the story, Frankie a 12 year old girl and her younger brother Newt, who as you gather from his name, is obsessed by science. 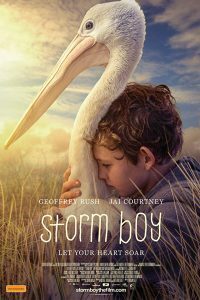 Blended into this story, based on a real event, is a story of loss and grief as the family struggles to deal with the death of a father. It is told in the irrepressible voice of Frankie who has been forced into a position of responsibility in the family, as her mother seems to be absent and away at work. Frankie has appointed herself protector of her younger brother and chief cook of baked beans on toast most nights.